Being pregnant is such an exciting time in a woman’s life. As exciting as pregnancy is, it’s also uncomfortable at times. I know for me, I was so excited to meet my little guy but I was also extremely miserable during the last trimester. Thankfully, there were some items that helped make pregnancy a little better. 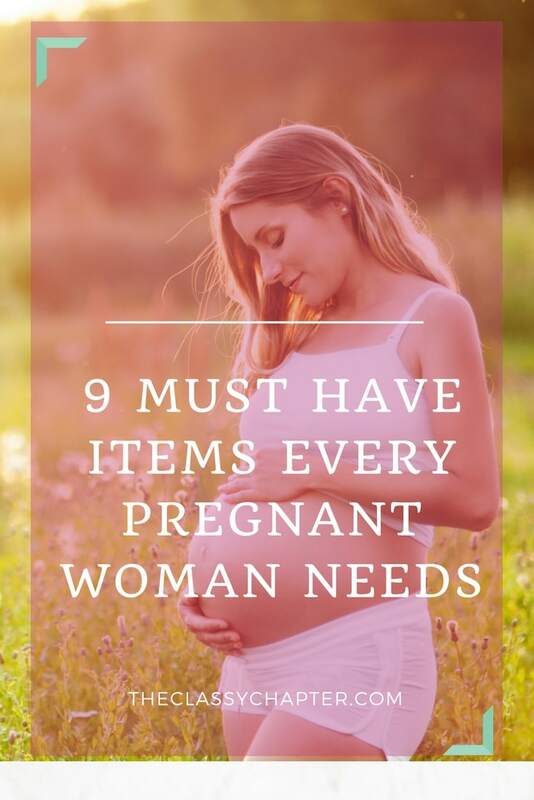 I sure hope this list of pregnancy must haves helps you as well. 1. The Pregnancy Belt was a huge help during my pregnancy! Even though I didn’t gain much weight, this still helped give me the support I needed. 2. There are times when it just feels like you can’t be pregnant any longer. During those times, my pregnancy journal helped me! It let me write and focus on the happy moments during my pregnancy. 3. This pregnancy box has creams to help with stretch marks and some wellness tea to help you cope with morning sickness. A pregnancy must have item! 4. 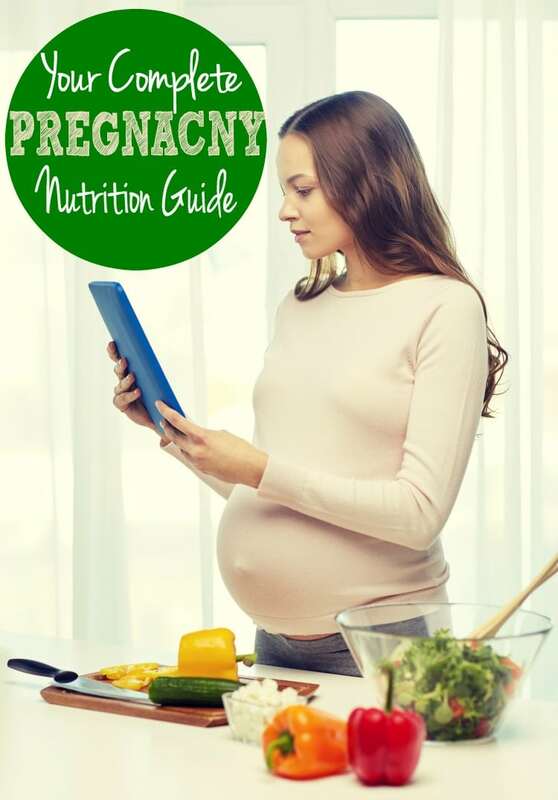 This pregnancy cookbook has some awesome meal ideas for those days when nothing sounds even close to appetizing. 5. I know your doctor has probably told you a million times to drink plenty of water but I’m going it say it again! Staying hydrated really does help you feel better and this bottle helped me with my daily intake. 6. The one item I could not have lived without during my pregnancy was my pregnancy pillow. Seriously, a life saver! 7. I’m a huge worry wort when I’m pregnant so this fetal doppler came in handy! 8. I think I lived in my maternity yoga pants. So comfy and could still look kind of cute. 9. When I was in that in-between stage with clothes, I loved wearing my pre-pregnancy jeans with this belly band.
! You’ll get a completion discount emailed to you and a fun box with lots of full-sized samples! 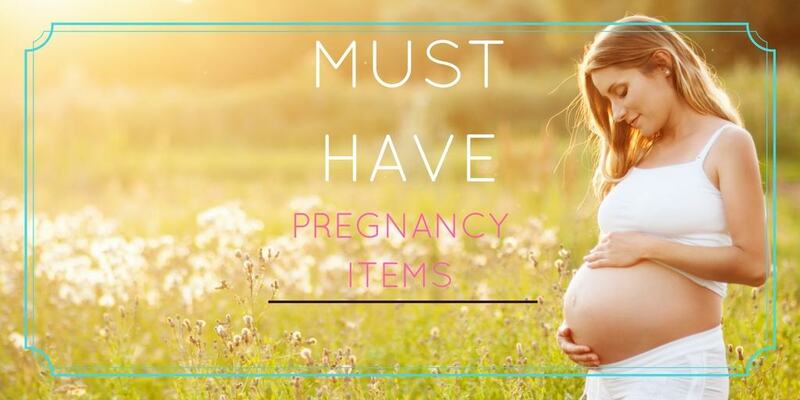 What were your favorite items when you were pregnant? Let me know in the comments!